Ahhh the holidays...a time of buzzing around, pumpkin spice everything and let's-get-celebrating activities. As we consider gifting to our loved ones, this season, consider supporting self-care and give the gift of wellness! We've curated small gifts from our 'Healthy-Habits Tool Kit'. All of which bring JOY and make BIG differences. 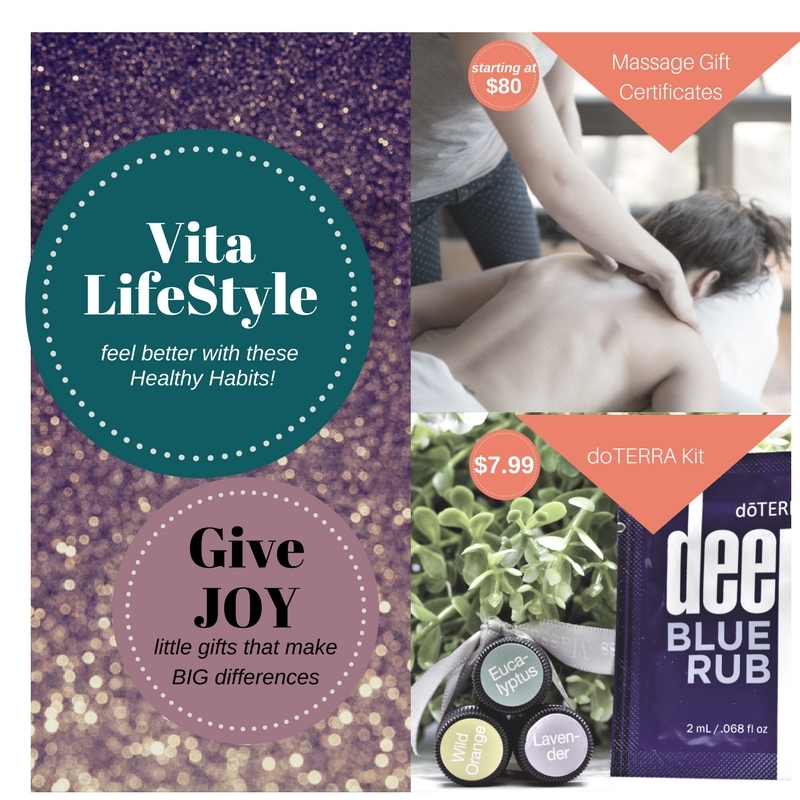 Of course, add a massage gift certificate to any of these bundles for the ultimate gift of relaxation! 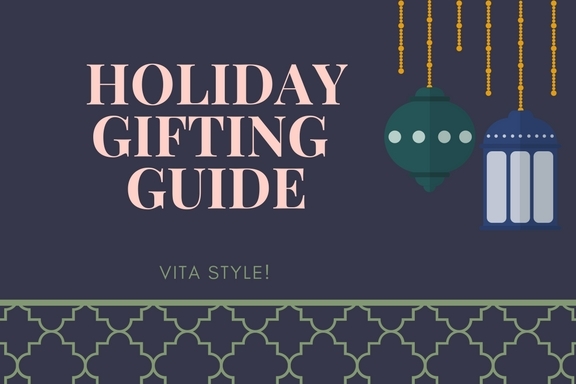 Here's our TOP 5 Gifting Guide to simplify your life.